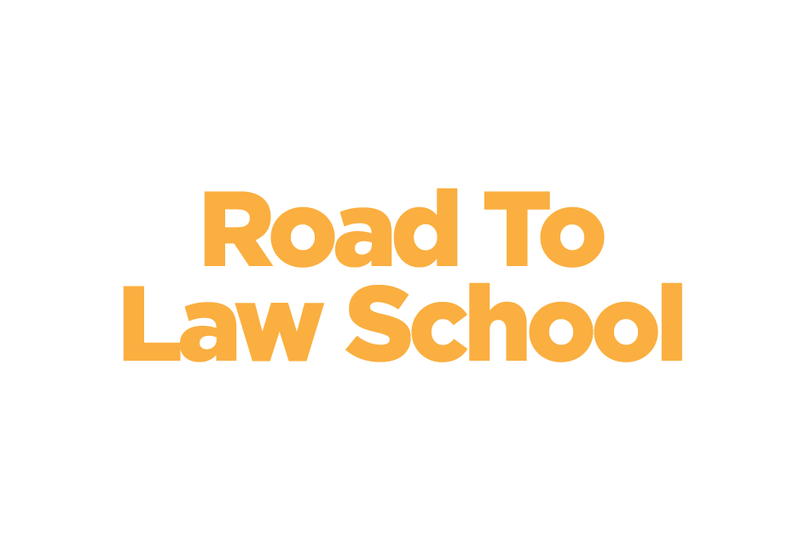 The Road To Law School seminar to provides Freshmen an overview of the key components of the law school application process. This session introduces students to logical reasoning by solving logic puzzles. Logic puzzles are a great way to hone the skills needed for the logical reasoning section of the law school admission test. Ideally, participants should leave the forum with a new hobby – solving logic puzzles. The presenter discusses the how students can use campus resources to develop the skills, especially analytical reasoning and research, to get the most out of their undergraduate experience and succeed in law school. A Prelaw Advisor demonstrates how appropriate curriculum choices and academic and prelaw advising can enhance the undergraduate experience as well as prepare students for success in law school. Participants view actual law school applications, discuss the strength and weaknesses of each and learn what law school admission professionals say about the applicants. The goal is to help students appreciate the nature of law school admissions by understanding that law school applications are always evaluated in a competitive manner. Students are apprised of the importance of managing educational debt and maintaining credit worthiness in order to finance a legal education and ultimately, practice law.